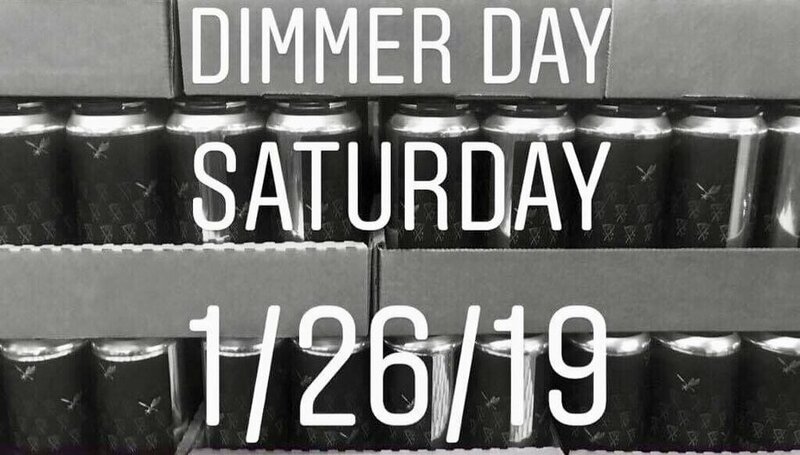 Join us Saturday January 26th to kick off the celebration of our English Golden Ale w/Coffee, Dimmer. When we open at Noon, variants of the wonderful beer will adorn our taps for the first time! Also as part of our hot beer series, we will be serving Hot Cocoa Dimmer. We look forward to sharing the start of a fun and delicious yearly event with you on Saturday!